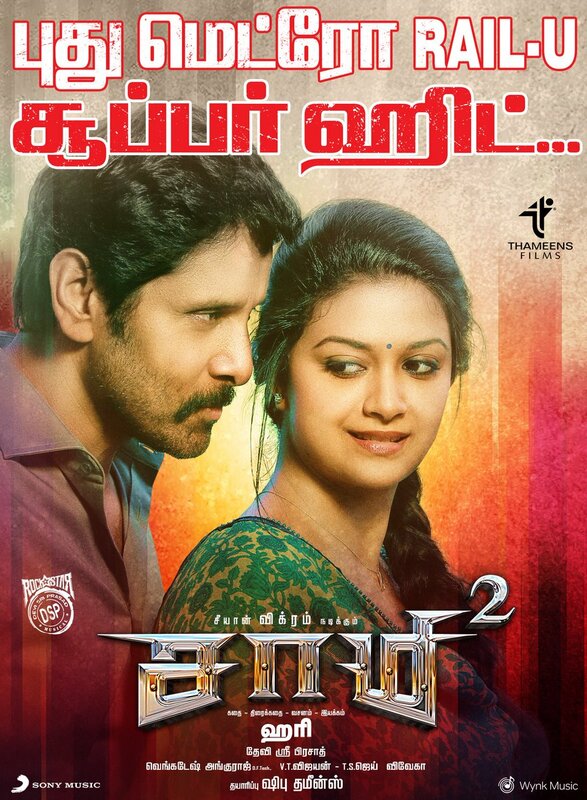 Chiyaan Vikram cop entertainer Saamy Square is gearing up for a grand worldwide release on 21st September. The film also features Keerthy Suresh and Bobby Simhaa in key roles. B & C audience can definitely hope this Hari directorial to be a minimum-guarantee film for them. Thameens Films, the makers are working day and night regarding the movie ’s online and offline promotions. After releasing the popular ‘Pudhu Metro Rail’ video song. The Saamy Square team has come up with a brand new sneak peek. Watch it here.